And check out our new Fighting Bee Vector! 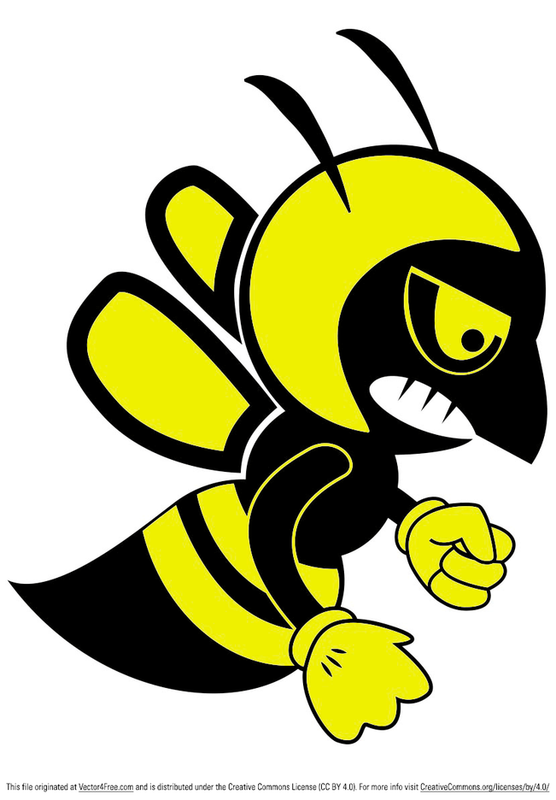 This bee vector mascot would be a great start for a school or team logo. Use this bee vector mascot in your next project!